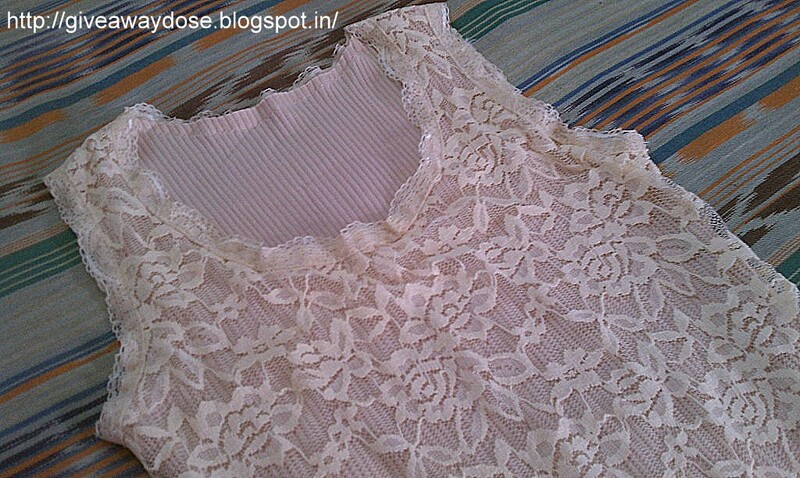 Giveaway dose: Lace Tank from Chicnova. 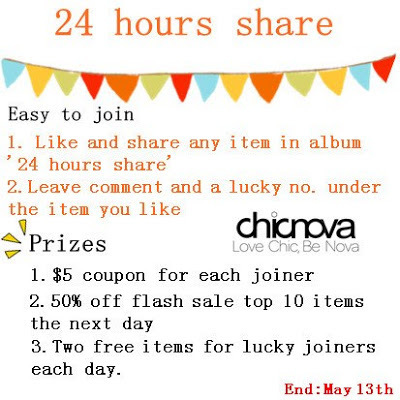 Chicnova is a leading online fashion retailer, belonging to Hermes Holding (Hong Kong) Limited. 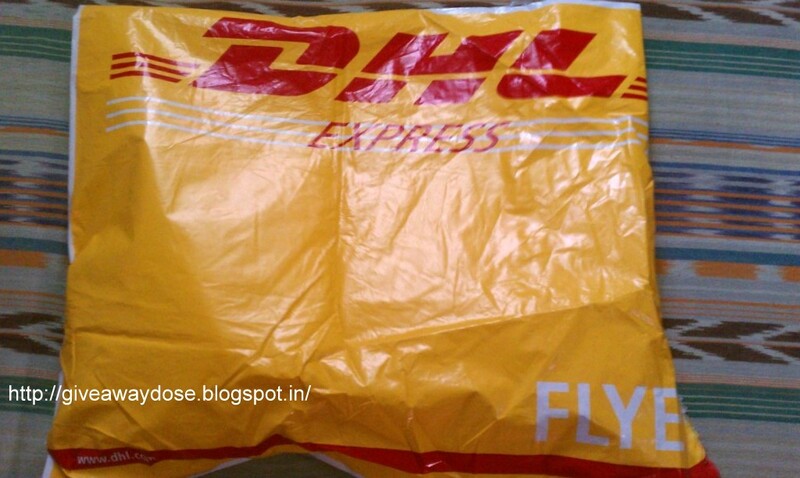 It offers trended fashion and mix & match style fashion, aiming to deliver fast fashion to worldwide. The name ‘Chicnova’ consists of chic and nova, which directly expresses our wish: help women discover their styles to make chic star looks. Their products include women's clothes,footwear,bags,accessories, and jewelleries currently. They reveal the latest fashion trends and can satisfy all your individual fashion demand. 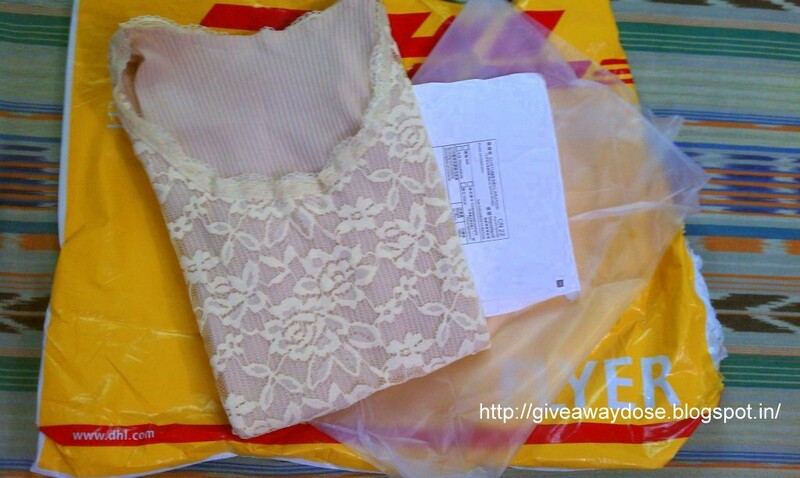 Love the lace top and the great blog! 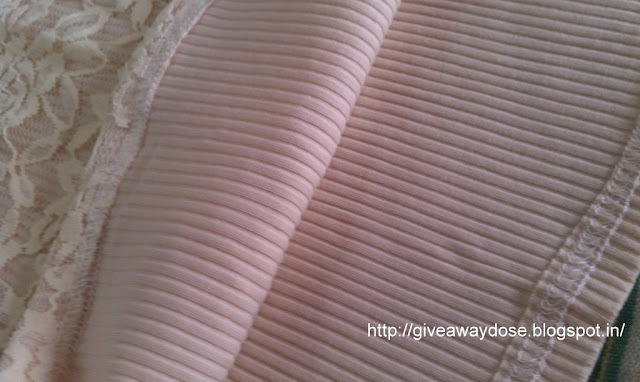 Follow back on GFC (rosita bizerman) and bloglovin'! Wow this is cool Prerana :) Congrats! 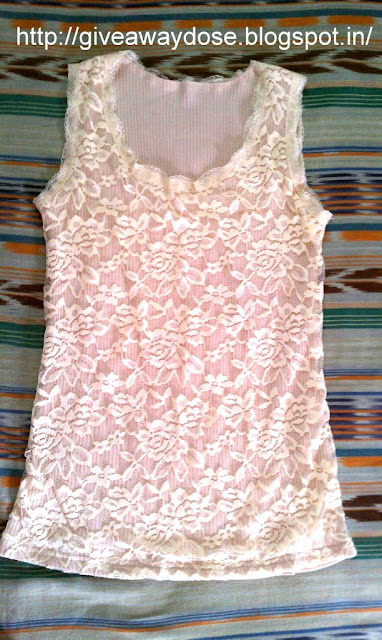 I loved ur lace tank..